As early as February this year, during the MWC show, there were hints that Huawei will soon launch its first Notebook in the Honor sub-brand. 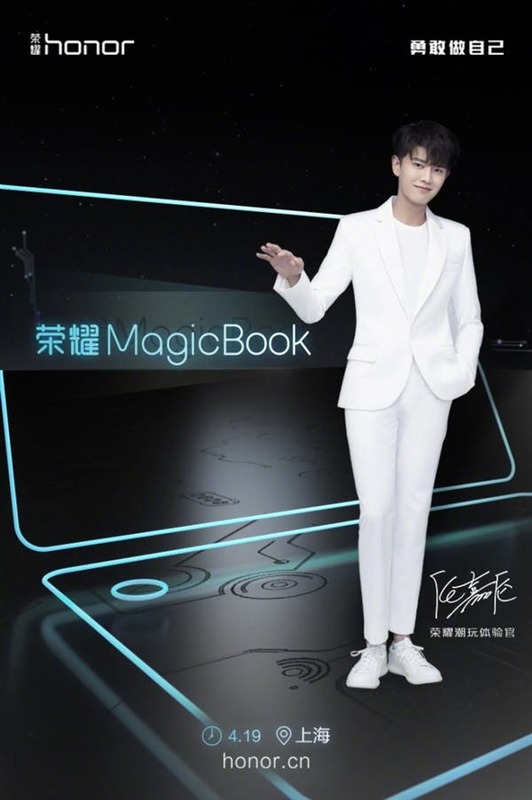 Huawei’s latest notebook is the MateBook X Pro which boasts of 91% screen-to-body ratio and now, Honor’s president, Zhao Ming, announced on social media that Honor’s first notebook dubbed MagicBook will be launched on April 19. 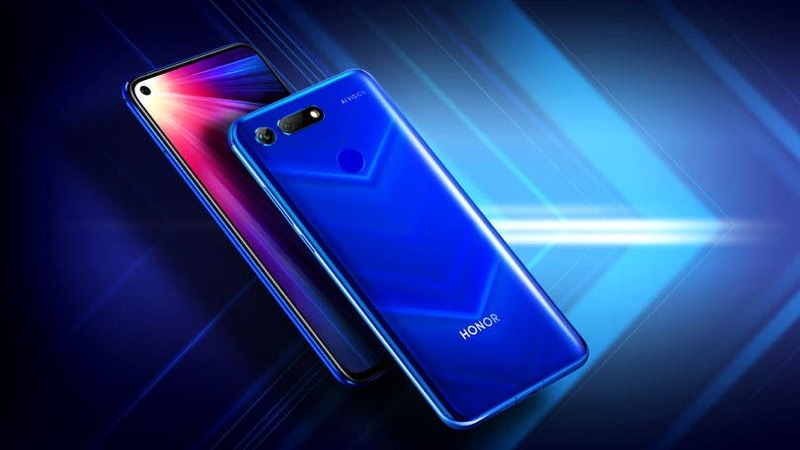 This implies that the notebook will be released alongside Huawei Honor V10. Just like in the smartphone business, the Honor notebook series will be lower than the MateBook series. On April 1st, Honor official released a preview video which says “AI is evolving! Honor new species is coming soon.” In the video, there is a figure that seems to be Honor MagicBook. The new notebook uses an ultra-narrow frame design, and the screen ratio is excellent. 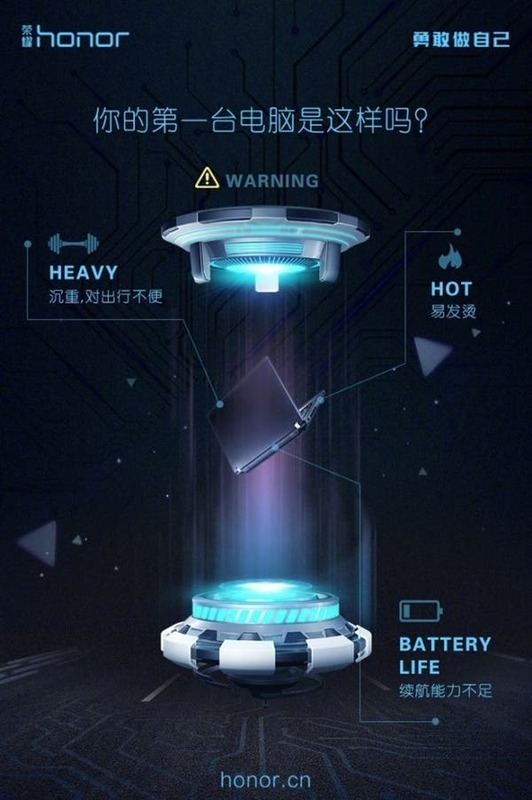 Honor MagicBook will focus on light, heat and long lasting battery and other selling points. 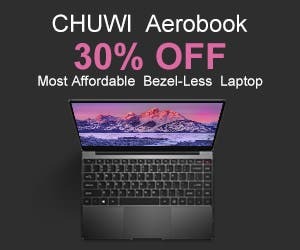 The purpose of the Honor MagicBook launch is obviously to compete with Xiaomi. Earlier, Xiaomi notebook has obtained good sales and reputation, and the company recently released a Gaming Laptop. 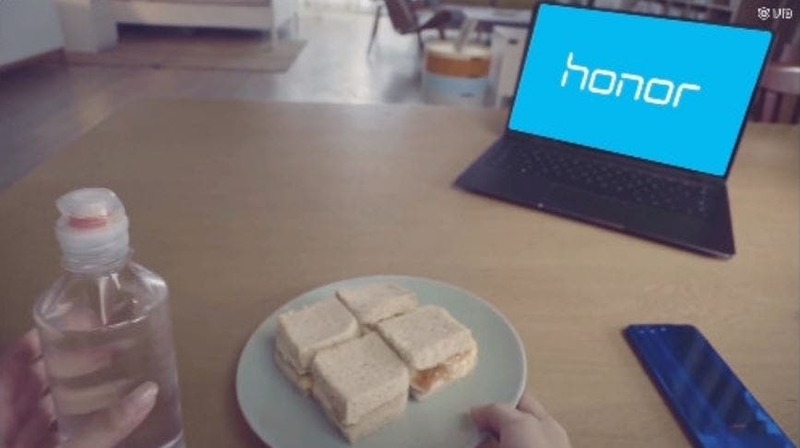 The Honor brand is now out in the PC market and it will provide consumers with more choices.